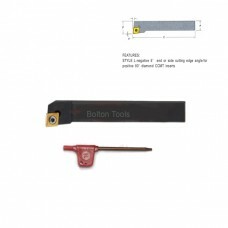 1/2 INCH SHANK WOOD RUFF KEYSEAT CUTTER	SKU / ITEM #	NAME & DE..
SKU / Item # Name and Specification $ 12-121-003 ..
SKU / Item # Name and Specification $ 12-121-HC008 COBAL..
Sku / Item No. 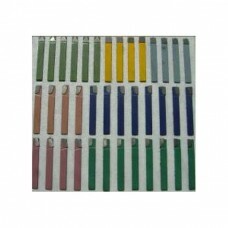 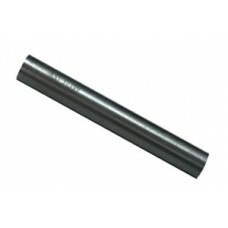 Description $ 12-122-0075 HSS.INCH SIZE ROUND TOO..
SKU / ITEM # NAME and SPECIFICATION $ 12-25..
SKU / ITEM # NAME & SPECIFICATION： $ 12-248-001 38PCS I..
12-248-022 5PCS INCH SIZE CARBIDE TIPPED TOOL SET 1/4" SHANK $5.83 ..
5 PCS Indexable Carbite Turning Tool Holder with Set of Inserts. 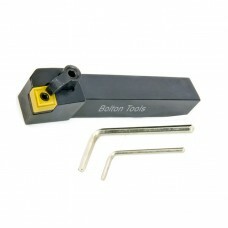 - TOOL HOLDER,TOOL BITS,TURNING INS.. 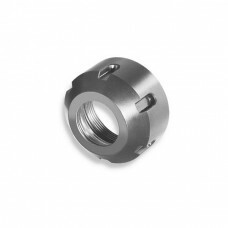 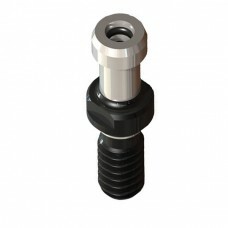 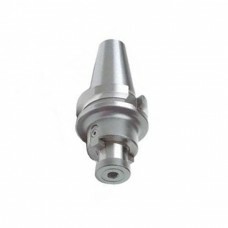 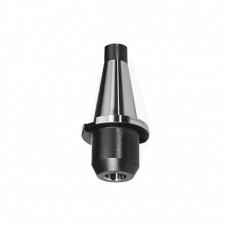 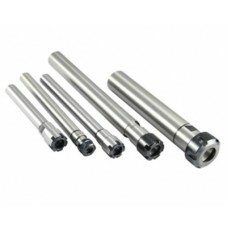 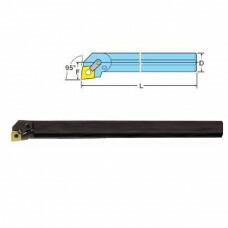 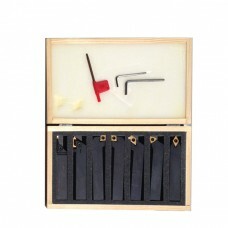 Product Description: Set includes left and right hand tool holders with 0 degree side cutting ..
BT30-ER Spacification: Finish: Black Oxide Runout: .005mm/.0002in TIR Works on all B..
Collet Chuck BT40-ER Spacification: Finish: Black Oxide Runout: .005mm/.0002in TIR W..
Straight Shank ER Collet Chuck Spacification: ​ This tool holder accepts all ER collets..
Collet chuck NMTB-ER Spacification: Finish: Black Oxide Runout: .005mm/.0002in TIR Works o..
Morse Taper Tool Holder ER Collets Sku / Order No. 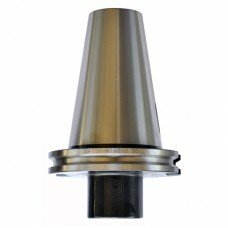 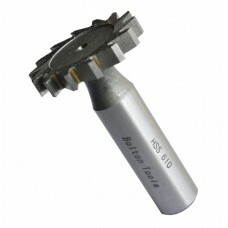 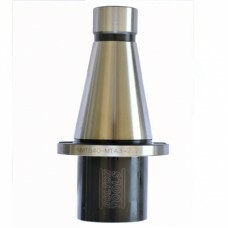 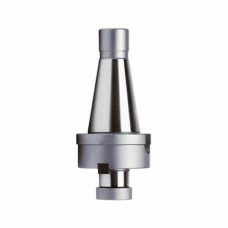 Type	Thread	L	L1	T	D	A010..
BT40-SM Shell Mill Holder Specification: Finish: Black Oxide Runout: .005mm/.0002in TIR.. 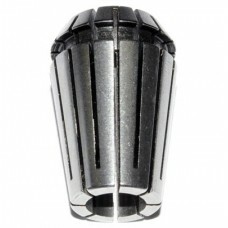 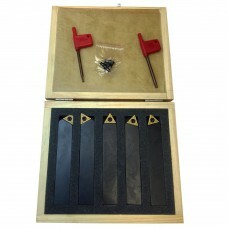 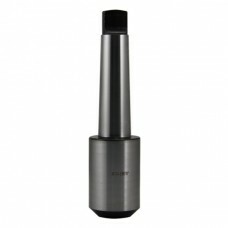 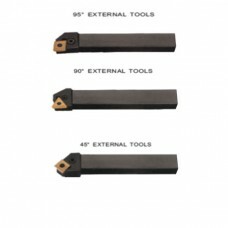 Shell Mill Holders Straight Type S-SM Description: Finish: Black Oxide Runout: .0.. 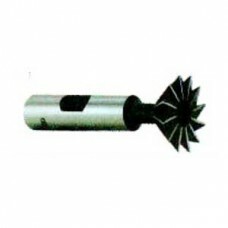 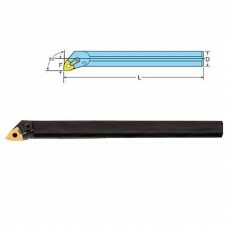 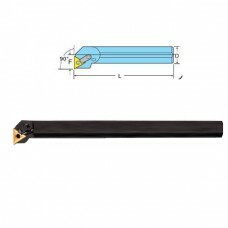 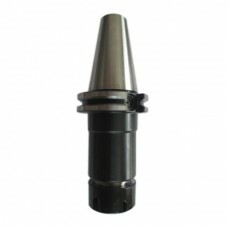 Shell Mill Holder NMTB-SM Descriptipn: Finish: Black Oxide Runout: .005mm/.0002in TIR ..
CAT-End Mill Holder CAT50-EM1/8-4.0 Specification: Finish: Black Oxide Runout: .005mm/.0002i..
End Mill Holder BT30-EM Description: Finish: Black Oxide Runout: .005mm/.0002in TIR W..
End Mill Holder NMTB-EM Descriptipn: Finish: Black Oxide Runout: .005mm/.0002in TIR Wo..
MT-EM(A) Specification: Finish: Black Oxide Runout: .01mm/.0004in TIR Works on all MT ..
EB30-JTA Jacobs Taper Adapter Specification: Finish: Black Oxide Runout: .005mm/.0002in..
EB40-JTA Jacobs Taper Adapter Specification: Finish: Black Oxide Runout: .005mm/.0002in..
EB50-JTA Jacobs Taper Adapter Specification: Finish: Black Oxide Runout: .005mm/.0002in..
CAT50 Jacobs Taper Adapter Specification: Finish: Black Oxide Runout: .005mm/.0002in TIR W..
BT40-MTA Morse Taper Adapter Specification: Finish: Black Oxide Runout: .005mm/.0002in ..
ARBOR TYPE HSS. 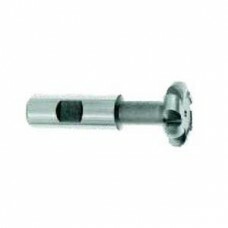 WOODRUFF KEYSEAT CUTTERS	SKU / ITEM #	NAME & DESC.. 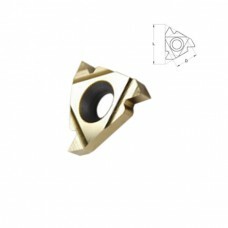 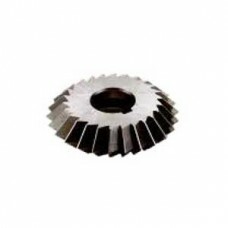 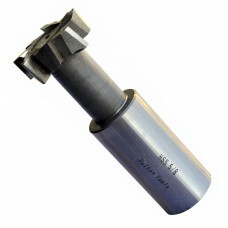 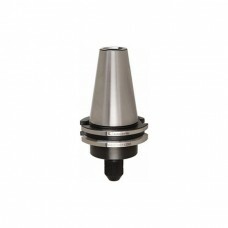 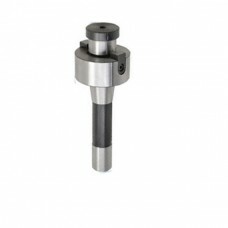 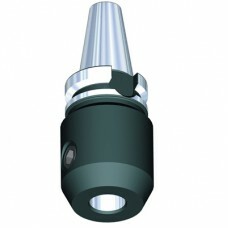 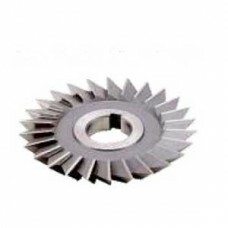 INCH SIZE T-SLOT CUTTER (WELDON SHANK) CUTTER | TSC SKU / Order # ..
Collet chuck BT50-ER Spacification: Finish: Black Oxide Runout: .005mm/.0002in TIR W..
Sku / Order No. 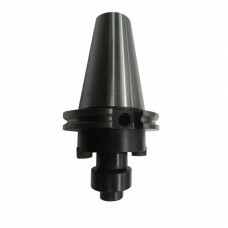 Product Price 10-313-002 CARBIDE THRE..
CAT40 Jacobs Taper Adapter Specification: Finish: Black Oxide Runout: .005mm/.0002in TIR W..
CAT40 Morses Taper Adapter Specification: Finish: Black Oxide Runout: .005mm/.0002in TIR W..
CAT40-ER Spacification:	Finish: Black Oxide	Runout: .005mm/.0002in TIR	Works on all CAT 40 machines	..
CAT40-SM Spacification: Finish: Black Oxide Runout: .005mm/.0002in TIR Works on all CAT 40..
CAT50-ER Specification:	Finish: Black Oxide	Runout: .005mm/.0002in TIR	Works on all CAT 50 machines	..
CAT50 Morses Taper Adapter Specification: Finish: Black Oxide Runout: .005mm/.0002in TIR W..
CAT50-SM Spacification: Finish: Black Oxide Runout: .005mm/.0002in TIR Works on all CAT 50..
HSS CONCAVE CUTTER - SELECT SHANK SIZE ITEM # N..
HSS CONVEX CUTTER - SELECT SHANK SIZE ITEM #..
HSS SINGLE ANGLE DOVETAILS CUTTER Seledtions: 12-073-001 HSS SINGLE ANGLE DOVETAILS C..
Sku / Item No. 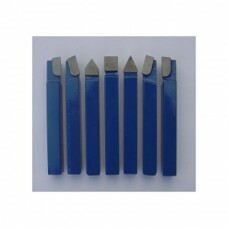 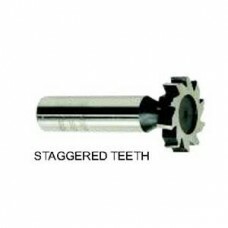 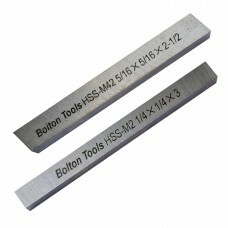 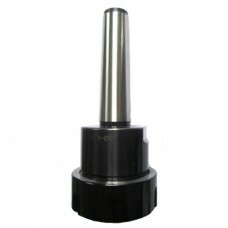 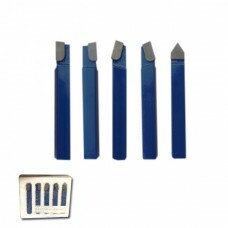 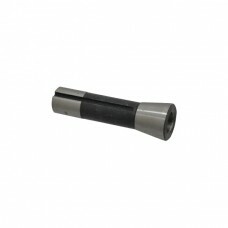 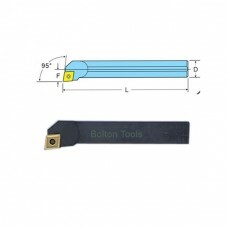 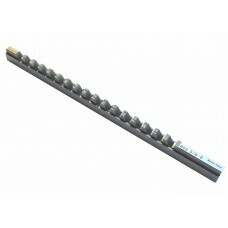 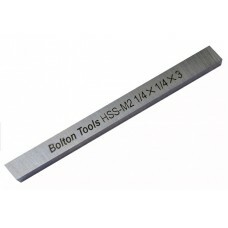 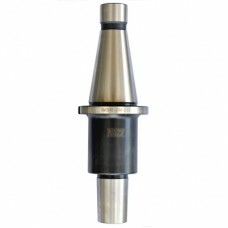 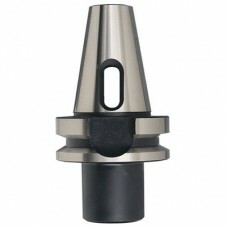 Description $ 12-123-0125 HSS.INCH SIZE TOOL BITS..
​ SKU / ITEM # NAME & SPECIFICATION： $ 12-124-B001 INCH .. 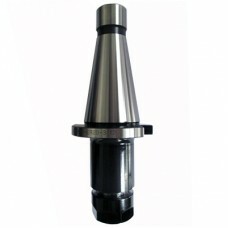 INCH SIZE HSS DOUBLE ANGLE MILLING CUTTER .. 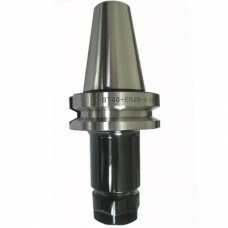 INCH SIZE HSS.SINGLE ANGLE MILLING CUTTER SK..
SKU / ITEM NO. 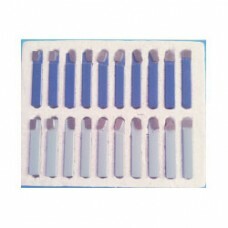 NAME _ SPECIFICATION $ 12-252-514 INDEXABLE CARBI..
SKU / ITEM NO. 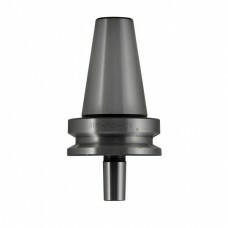 NAME SPECIFICATION $ 12-252-401 INDEXABLE CARBIDE..
SKU / ITEM NO. 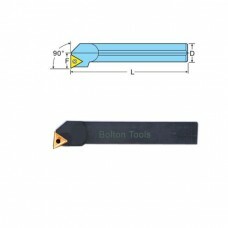 NAME SPECIFICATION $ 12-252-411 INDEXABLE CARBIDE..
SKU / ITEM NO. 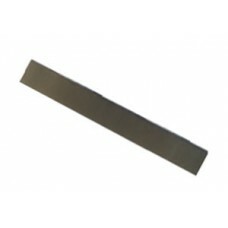 NAME SPECIFICATION $ 12-252-421 INDEXABLE CARBIDE..
SKU / ITEM NO. 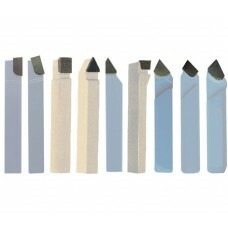 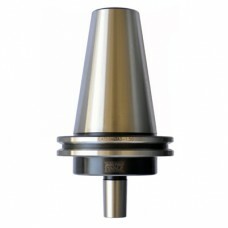 NAME SPECIFICATION $ 12-252-504 INDEXABLE CARBIDE..
SKU / ITEM NO. 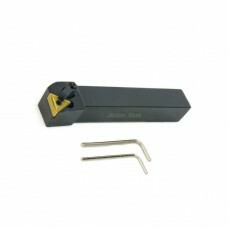 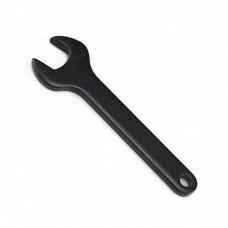 NAME - SPECIFICATION $ 12-252-524 INDEXABLE..
Tool holder Wrench Specification: ***** Order No. 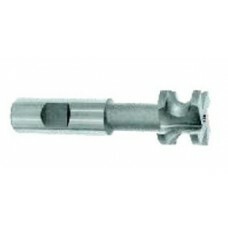 ..
MCLN TYPE TOOL INCH TRI-LOCK TOOL HOLDERS(RIGHT ) SKU / ITEM # NAME - S..
SKU / ITEM# NAME - DESCRIPTION $ 12-250-002 MTAN TYPE ..
MTCNN TYPE TOOL INCH TRI-LOCK TOOL HOLDERS(NEUTRAL) 28.40 ITEM_NUMBER NAME &am..
MTENN TYPE TOOL INCH TRI-LOCK TOOL HOLDERS(RIGHT ) SKU / ITEM # NAME - SPECIFICAT..
MTFN TYPE TOOL INCH TRI-LOCK TOOL HOLDERS ITEM_NUMBER NAME & DESCRIPTION ..
MTGN TYPE TOOL INCH TRI-LOCK TOOL HOLDERS(RIGHT) ITEM_NUMBER NAME &..
MTJN TYPE TOOL INCH TRI-LOCK TOOL HOLDERS(RIGHT ) SKU / ITEM # NAME - SPECIFICATI..
SKU / ITEM # NAME - SPECIFICATION $ 12-250-068 MVJN TYPE TOOL IN..
NMTB Jacobs Taper Adapter NMTB-JTA Descriptipn: Finish: Black Oxide Runout: .005mm/.. 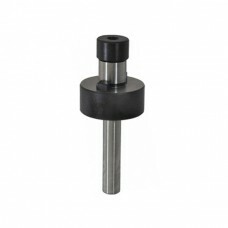 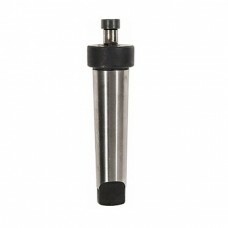 Shell Mill Holder Descriptipn: Finish: Black Oxide Runout: .01mm/.0004in TIR Works on .. 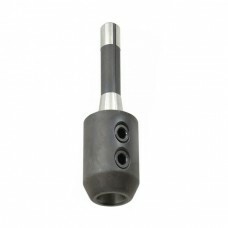 Shell Mill Holder MT-SM Descriptipn: Finish: Black Oxide Runout: .01mm/.0004in TIR Wor..
SKU / ITEM # NAME & SPECIFICATION： $ 12-249-020 EXTERNAL THR.. 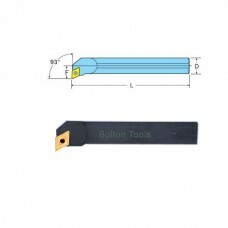 Pull Stud ​ Specification: CAT40-45° Finish: Black Oxide Runout: .01mm/.0004in ..
BOLTON TOOLS HSS KEYWAY BROACHES WITH SHIMS ( INCH SIZE ) SKU / ITEM # ..
ER32 Collets Specifications: Inspection of Accuracy ..
ER25 Collets Specifications: Inspection of Accuracy ..